BCA’s Reconciliation Action Plan, devised in conjunction with the BCA Indigenous Ministry Committee, contains statements that seek to present the way that BCA is trying to work and do ministry within the Aboriginal space. Part of this plan is an Acknowledgment of Country. The committee wanted to develop an acknowledgement that was theologically sound and that sort to show respect to the First Nations People of Australia. We acknowledge the triune God, the Creator of heaven and earth and His ownership of all things. (Psalm 24:1) We recognise that He gave stewardship of these lands upon which we meet to the First Nations Peoples of this country (Acts 17:26). In His sovereignty, He has allowed other people groups to migrate to these shores. We acknowledge the cultures of our First Nations Peoples and are thankful for the community that we share together now. We pay our respects to (please insert name of the nation here) and their elders/leaders, both past and present, and those who are rising up to become leaders. This Acknowledgement of Country was first officially used at the biennial Field Staff Conference in Marysville last month. It seeks to show that God is the creator and owner of His creation. It also acknowledges His sovereign right to give stewardship to whoever He wants. It also admits that He had given custodianship/stewardship of these lands to the First Nations People of this country. 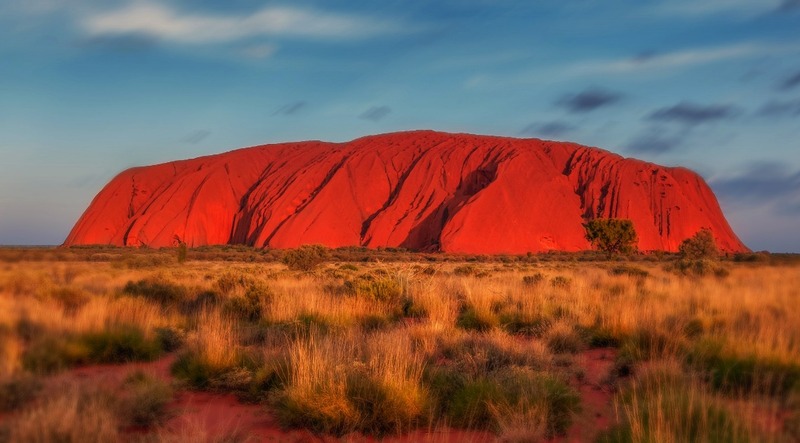 While this statement is short, it captures the very heart of BCA’s resolve to address the issues of past injustices by recognising that Aboriginal and Torres Strait Islander people have endured much as a result of the colonisation of these lands. BCA’s Indigenous Ministry Committee suggests that the Acknowledgement of Country be used at any formal church gathering that celebrates Indigenous culture, such as during NAIDOC Week, National Reconciliation Week and on National Sorry Day.